A new plan unveiled earlier this week suggests that there will be six new stops on the proposed Metro line by 2025. The new plan contains 19 major hubs that would link up with other public transport in the city, including the Luas and Dublin bus, and will cost around €9bn to complete. 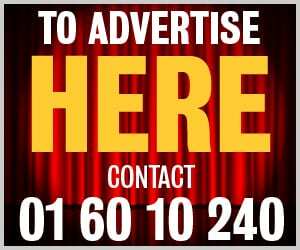 Ashbourne, Swords, Donaghmede, Rathfarnham, Blanchardstown and Adamstown are all stops that are expected to be up and running within the next decade. The radial lines will then interlink in a central loop which would run underground in the city centre. Jedd Van Der Poll, the chief executive of Dublin Metro, says the project would be funded on private investment as opposed to taxpayer funds, and is said to be based off a Spanish model in use in Madrid. Speaking on Newstalk earlier this week, Van Der Poll said that he was confident to give a cost for the detailed plans thanks to the architect of Metro Madrid. He said: “What gives me the confidence to give a figure – that is approximately a third of what would normally be considered for a scheme of this type – is a guy called Professor Manuel Melis Maynar. Half of the funds will come through private investment, with the other €4.5bn to come from the European Investment Bank. 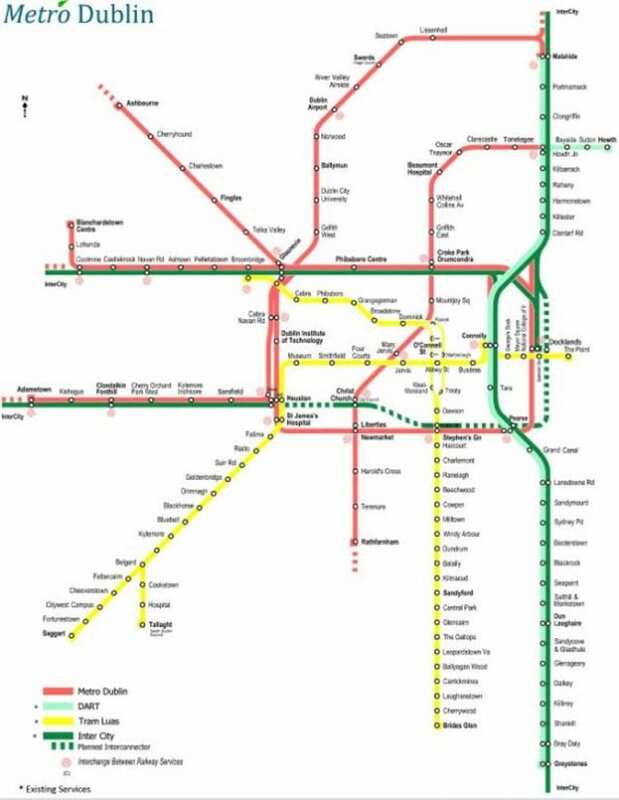 Architect of Metro Dublin, civil engineer Cormac Rabbitt, said they have met with Minister For Transport Shane Ross about the proposed system, and that they would like for Minister Ross to visit Madrid to see how the Metro in Dublin could function. 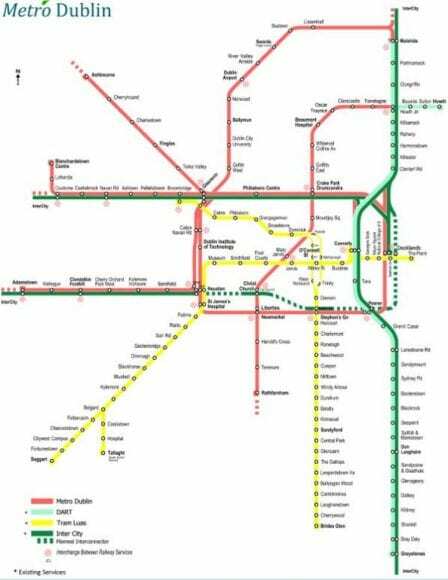 Dublin Metro are currently in talks with An Bord Pleanala about the planned system.